We are proud of our high standards of care, our modern facilities, our traditional values and our high ethical standards. Most of the team has been at the Oaks from the beginning and there is always a friendly face to meet you on arrival. Our aim is to make you feel relaxed and comfortable in what can potentially be a stressful situation for many people. 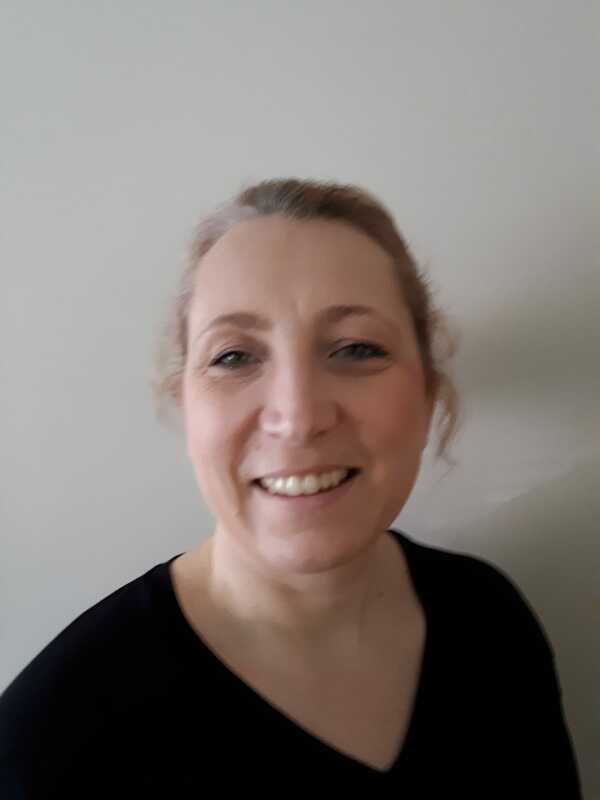 Frances qualified from Leeds Dental School in 1985 and has worked in Lincolnshire, County Durham and Yorkshire, as well as overseas. She and her husband have owned The Oaks since 2013, running it as a family practice. 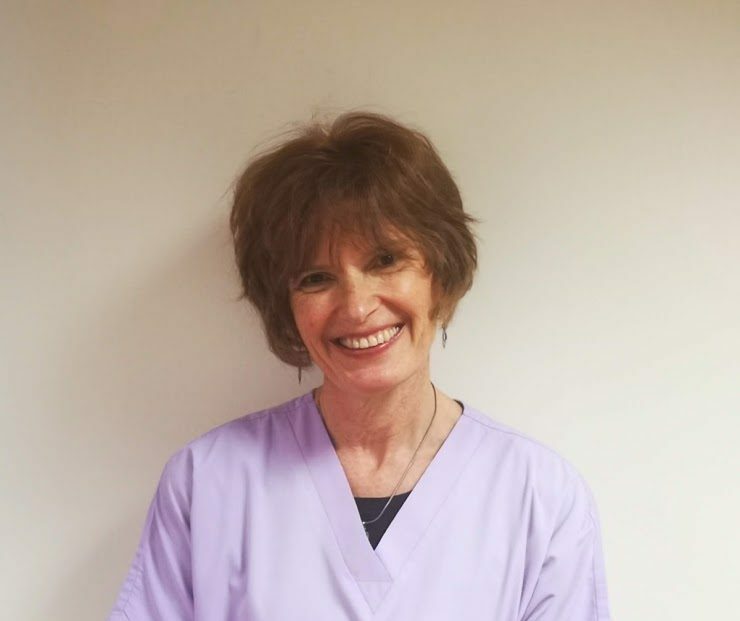 Her passion is to help people overcome their fear and anxiety about dentistry, restore their mouth to good health and aesthetics, and to see them feel able to visit the dentist regularly with confidence. She has used her dental skills as a volunteer in Kenya, and more recently in refugee camps in Greece. Her interests outside of the practice are running (more Park Runs than half marathons these days! ), tennis and more recently, triathlons. 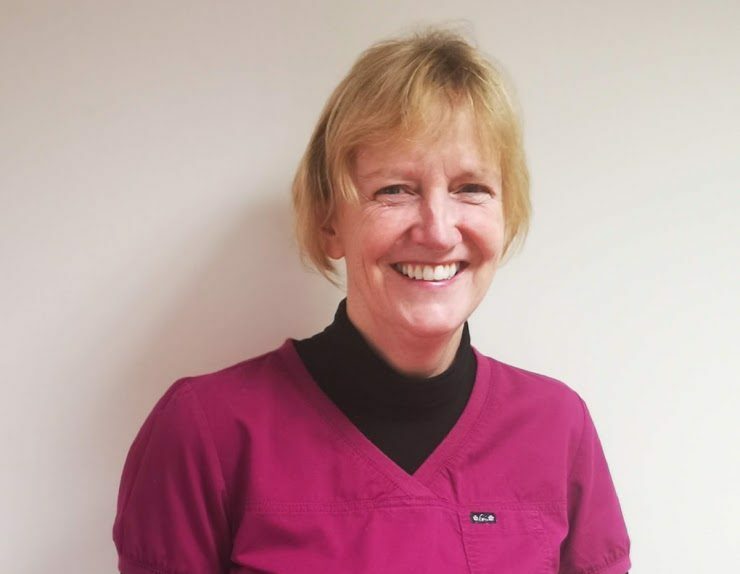 Sally qualified at Sheffield University in 1984 and has worked in general dental practice in Leeds since. She strives to achieve the highest standards in the provision of dental healthcare . 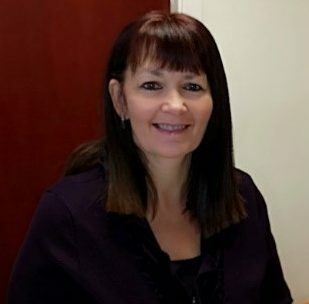 Her friendly, caring and honest ethos is very similar to Frances which is why she has recently joined the Oaks after managing a local established dental practice for many years with her husband. Her interests outside of dentistry include playing tennis and fell walking in the Lakes with her family. Marta qualified as a Dental Hygienist in 2001 in Poland where she worked for four years before moving to UK. She has worked in various practices around the Bradford and Leeds area, both in the NHS and Private Sector. Marta is passionate about helping people to have clean, healthy mouths, and building oral hygiene routines into their lifestyle. In her spare time she enjoys going to the gym and spending time with her family. 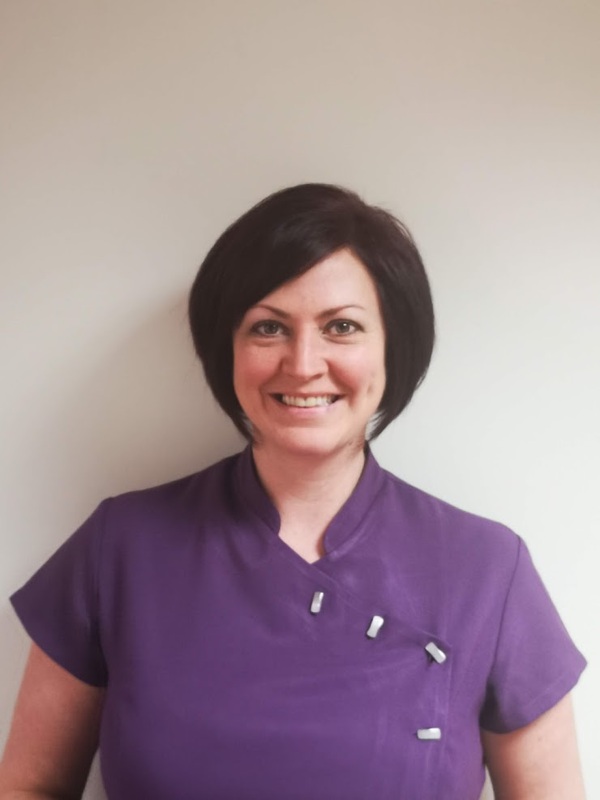 Joanne qualified as a dental nurse in 1998 and has worked in this role for 23 years at various practices in Bradford. She joined The Oaks Dental Practice when we opened our doors in January 2012 and has been with us ever since. Joanne enjoys horse riding, going to the gym, walking her dog and socialising with friends. Gina qualified as a dental nurse in 2010 and has worked in practices in South Wales, which is where she is from. She moved up to Yorkshire with her family in 2018. Gina’s passion is helping nervous patients feel at ease and making them laugh. Gina enjoys cooking, arts and craft and getting to know Yorkshire. All our kids love seeing Gina! Sue has worked at The Oaks since we opened in January 2012. She brought over 30 years’ experience in customer service. 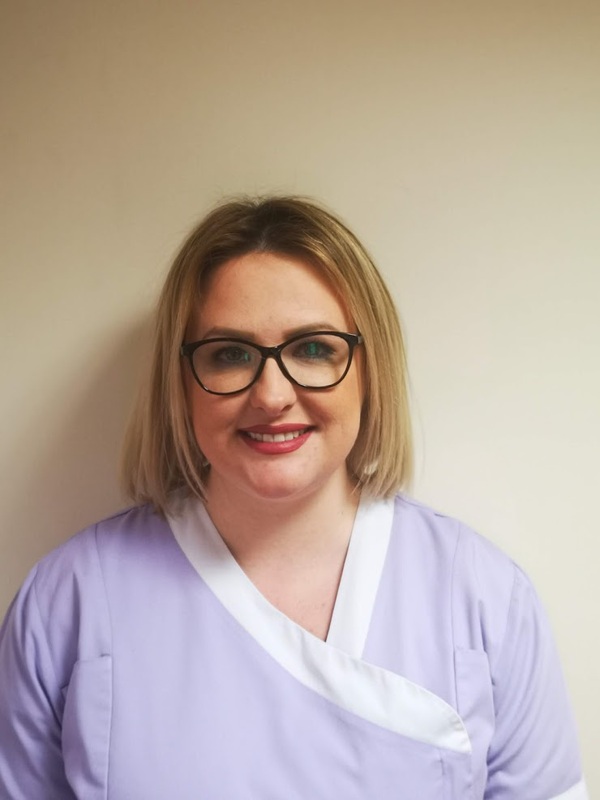 She is a friendly and approachable member of the team and always does her best to make all patients feel at ease, as soon as they walk through the door. In her spare time, she enjoys, walking, reading, travelling and socialising with her family and friends. Jason works part time behind the scenes at the Oaks on key jobs like finance, marketing and waste management (i.e. taking out the bins). 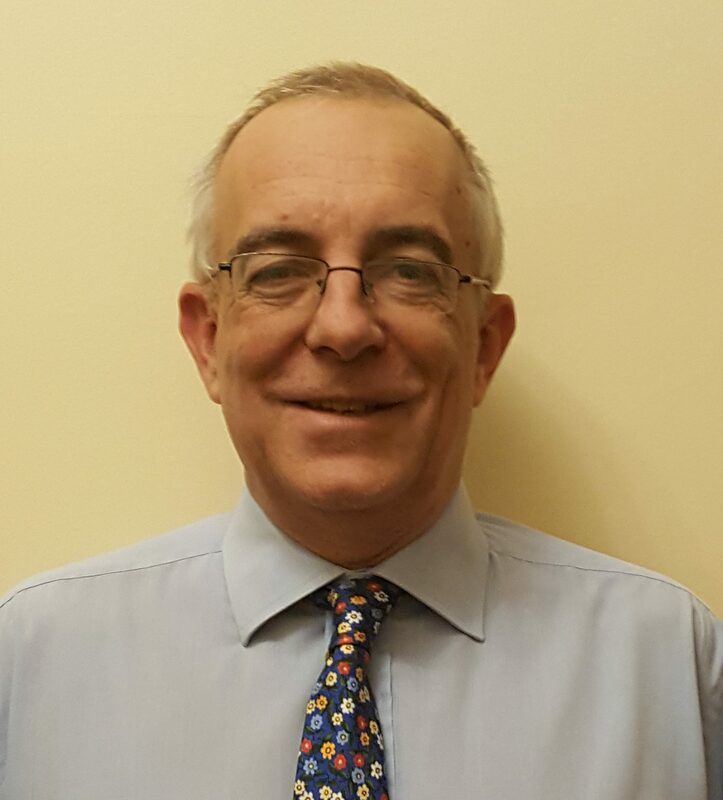 He has worked in many roles in his career, including running businesses. He spends much of his time working on the development of smallholder farming in Malawi, in between keeping the Oaks on an even keel. His interests are gardening, rugby league, playing tennis and debating.